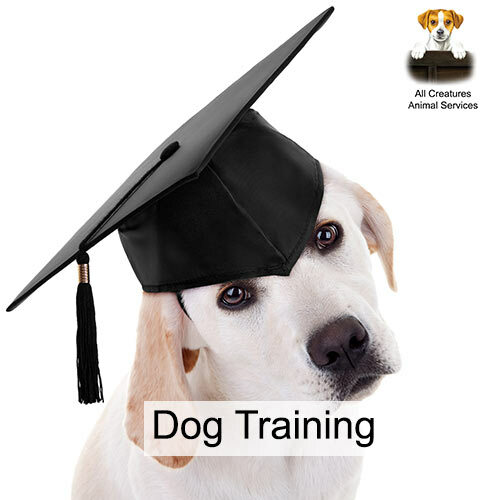 All Creatures Animal Services offers care for your pets and animals all year round. 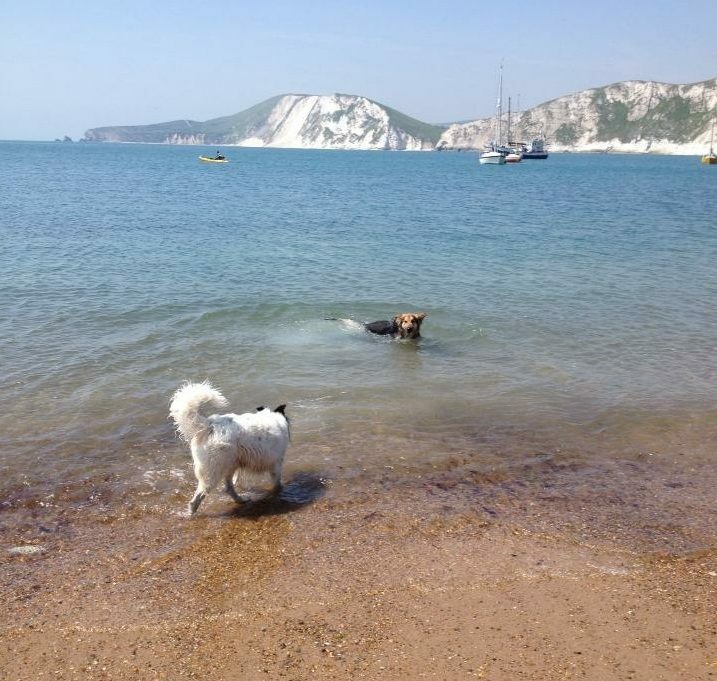 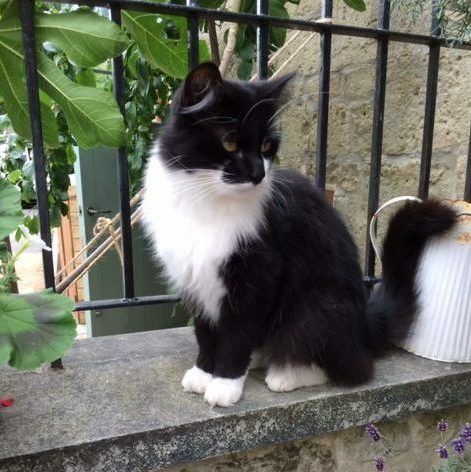 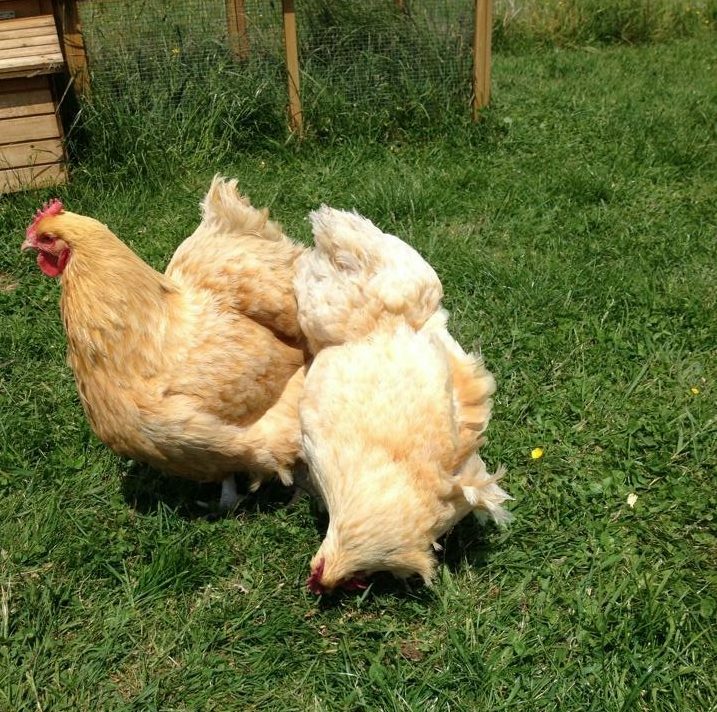 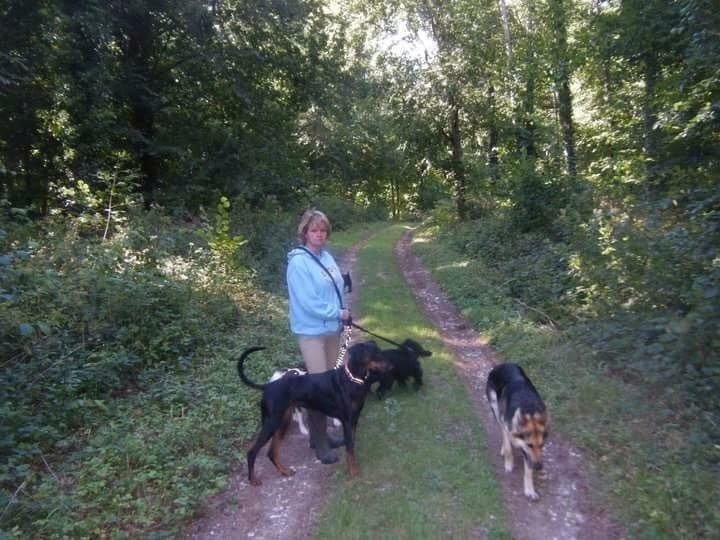 We offer a dedicated reliable pet and animal care service in Shaftesbury and surrounding areas. 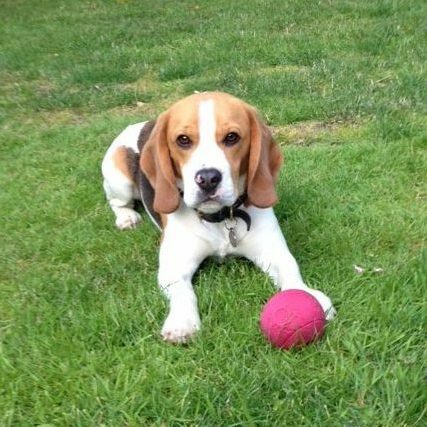 We have a passion for animal care and strive to be the best out there to look after your pets and animals. 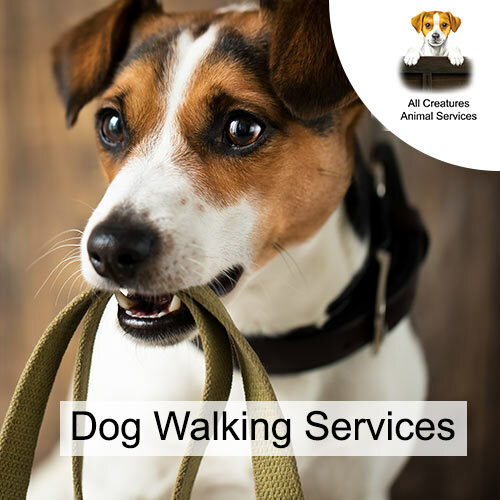 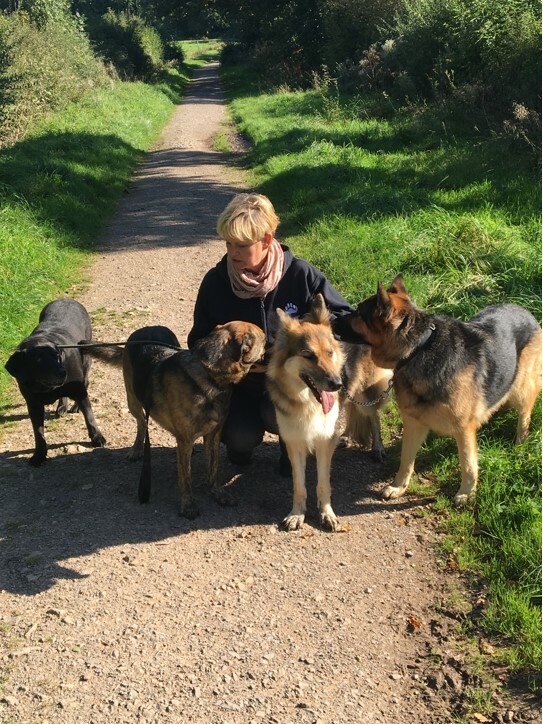 Dog walking services giving your dog the exercise it needs; we offer both group and individual walks, which can be made on request. 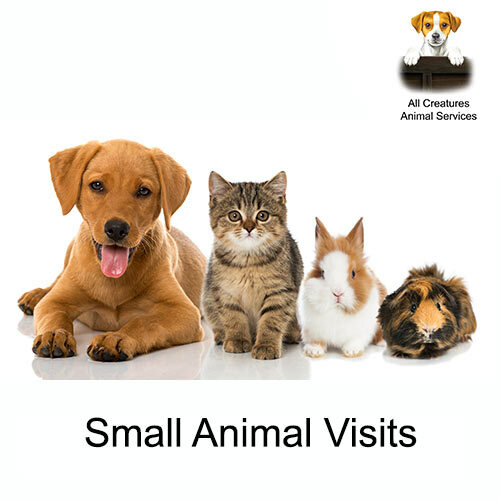 Small animal visits include cleaning out and feeding if required. 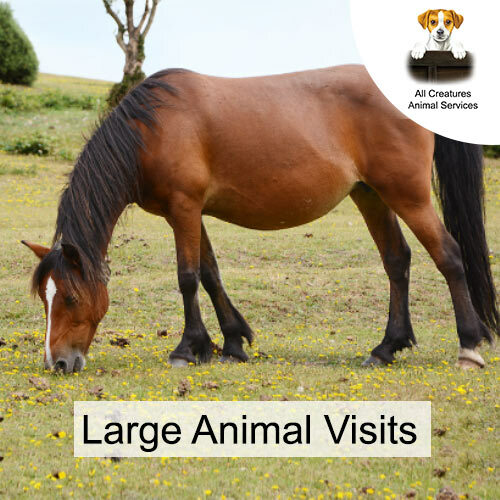 Large animal visits include check, feed and water services for animals such as horses, goats, llamas and other animals. 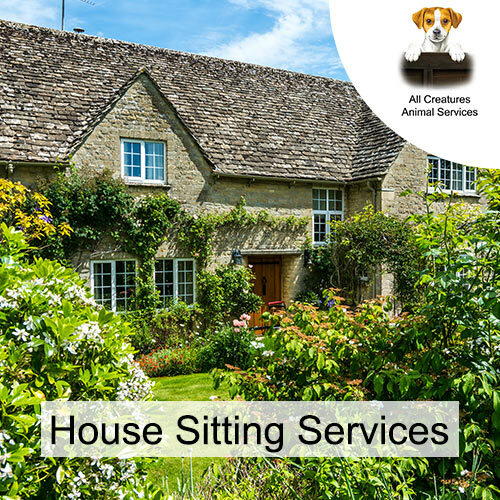 House sitting service provides you with pet care and gives you peace of mind whilst you are away from home. 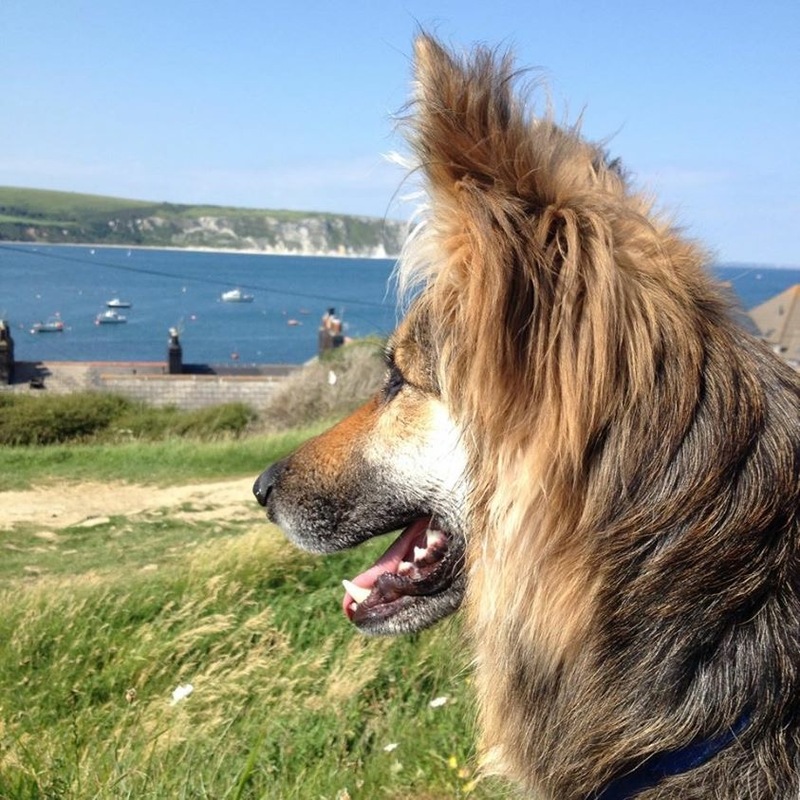 Behavioural training using positive reward techniques. 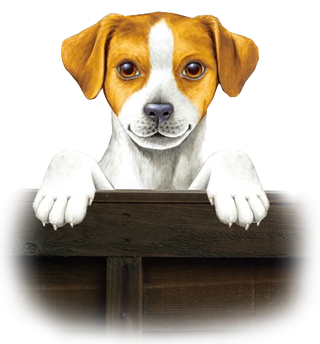 Proudly powered by Hubspokemarketing | Theme: West by aThemes.